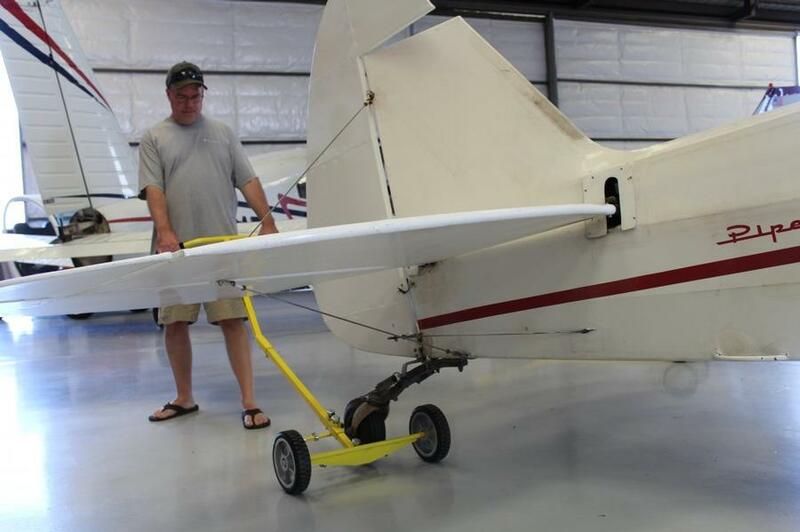 Hi, that's me above I'm Jeff Irwin, welcome to our business I'm glad you stopped by. 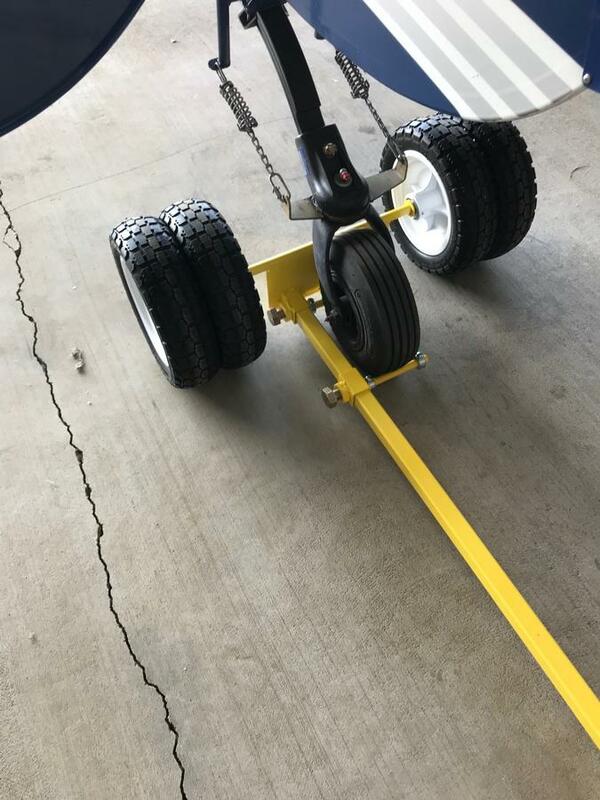 I wish you the best of experiences while you are here. 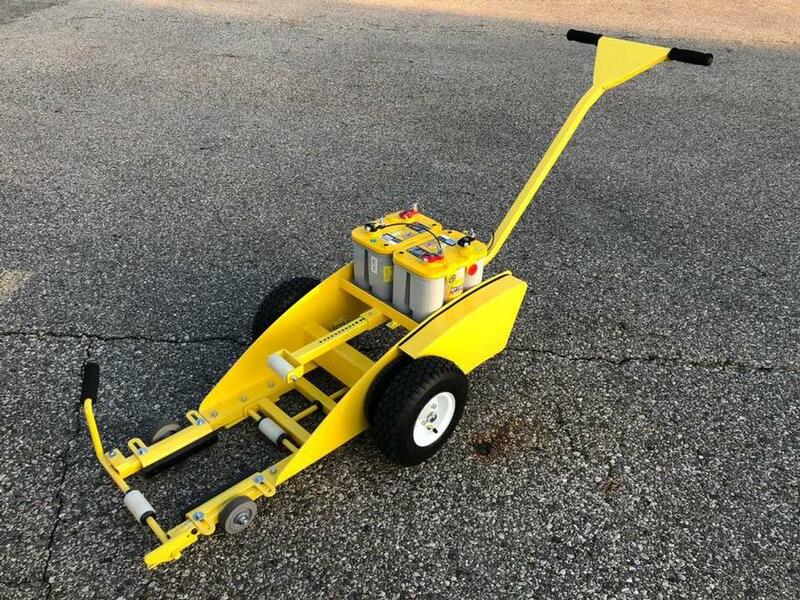 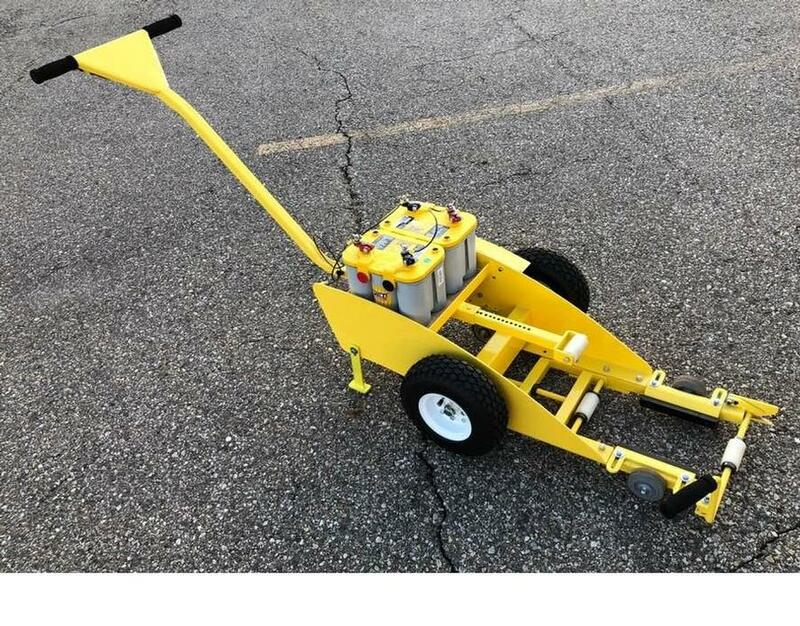 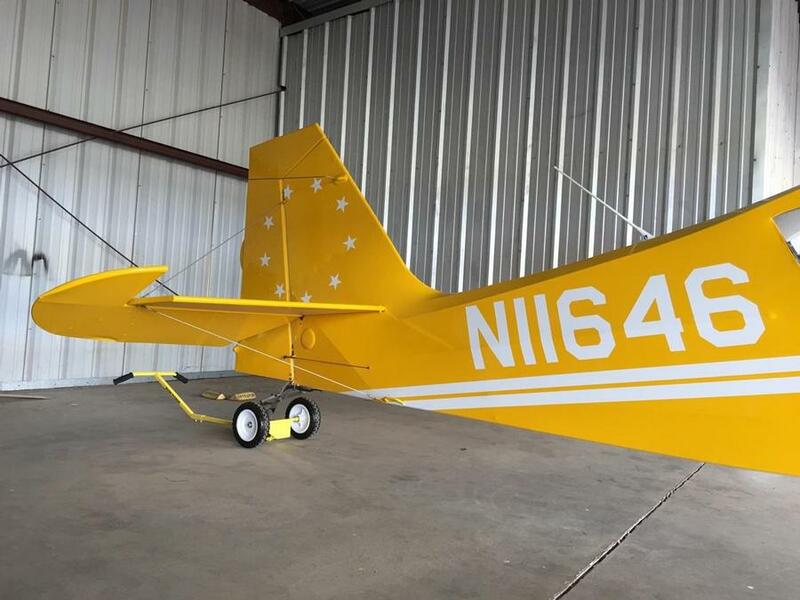 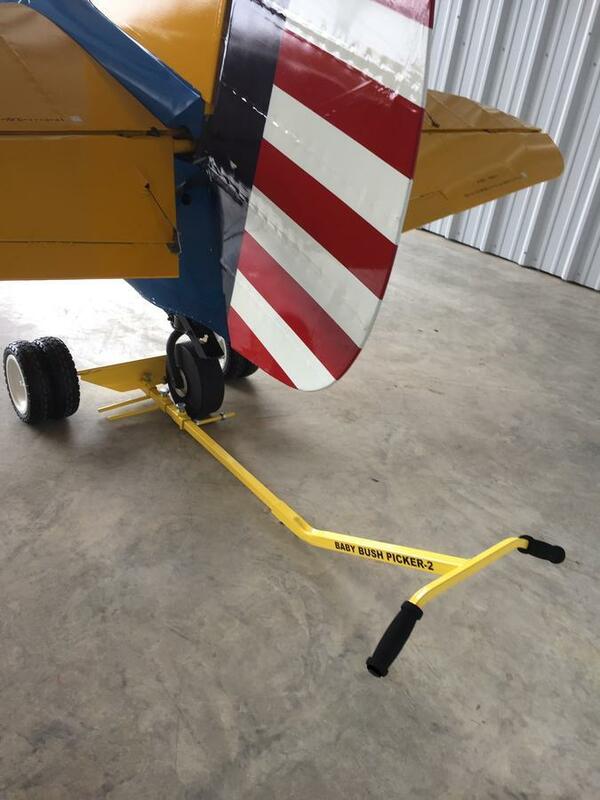 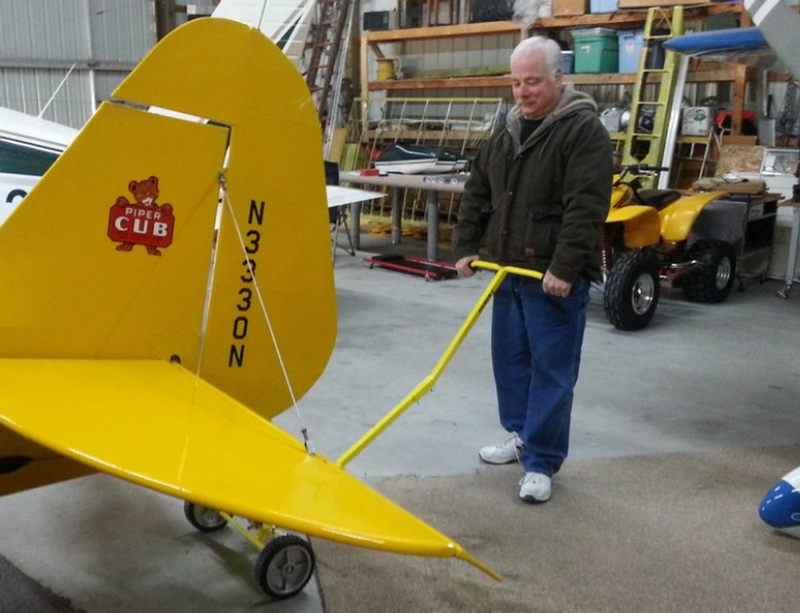 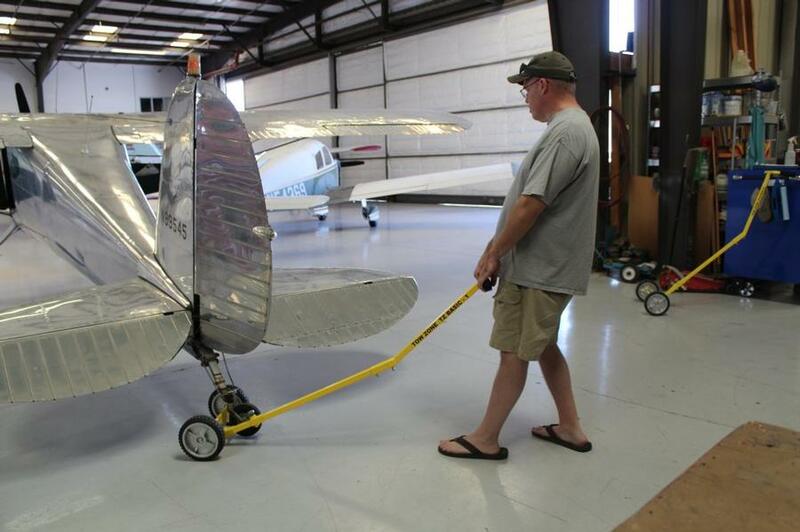 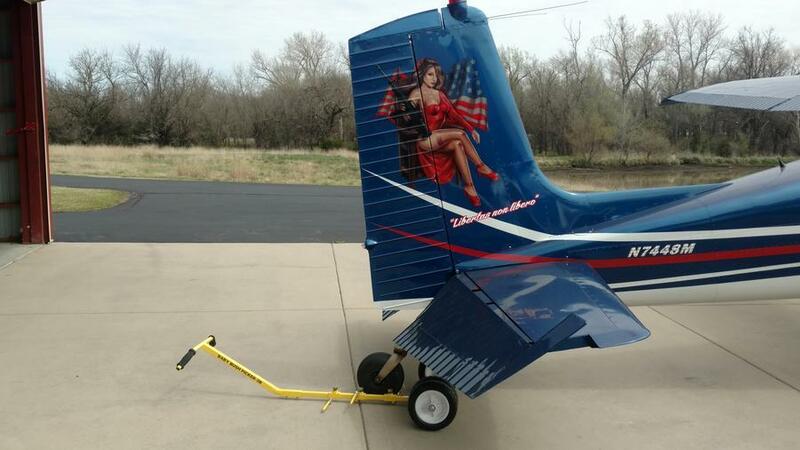 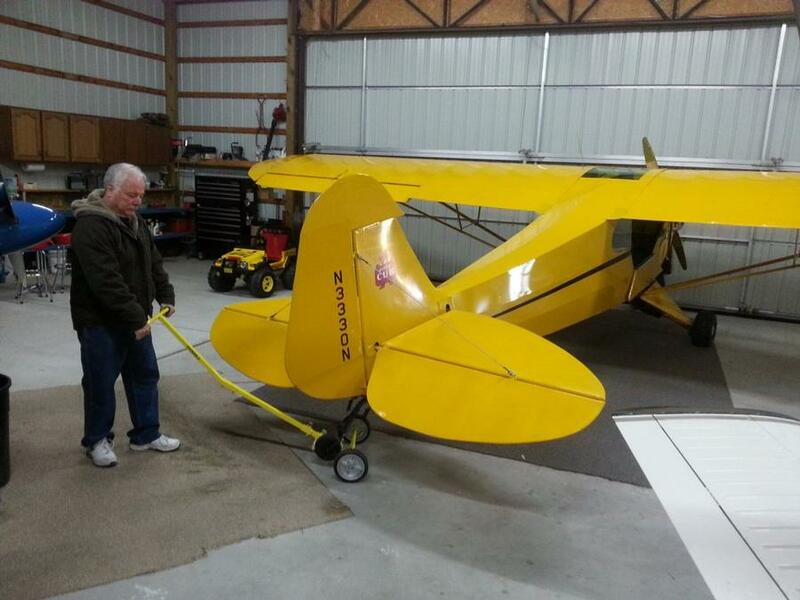 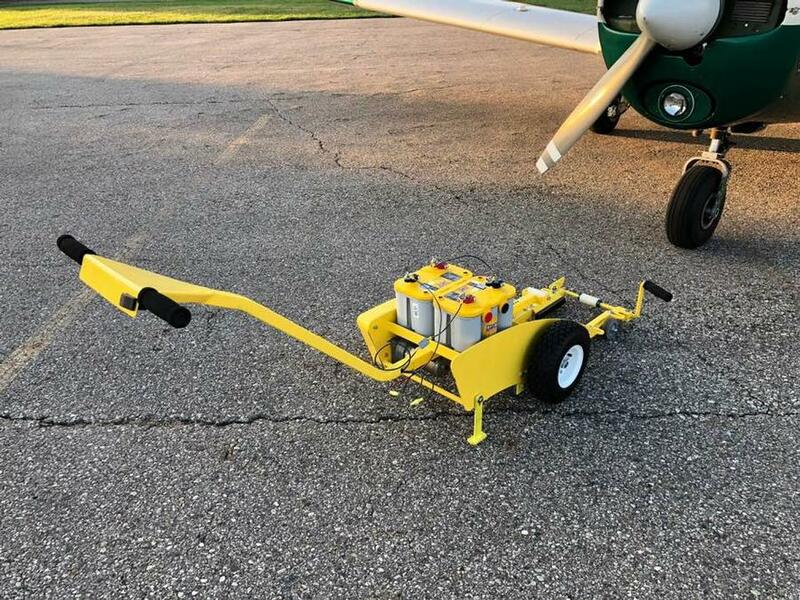 AirVenture 2018: I personally enjoyed shaking your hand and introducing you to your Heavy Duty 24v Nose-PICKER mostly assembled, and shipped for under $2200 (limited time lower 48), and you will see the very popular Tail-PICKER. 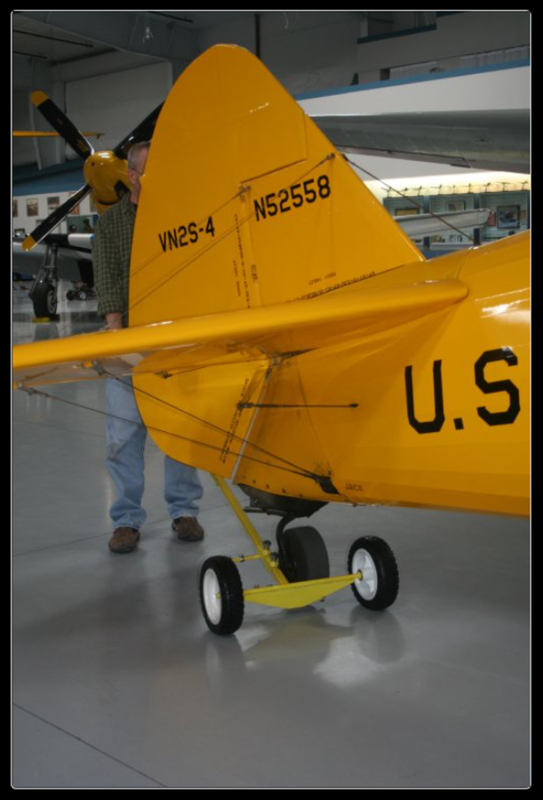 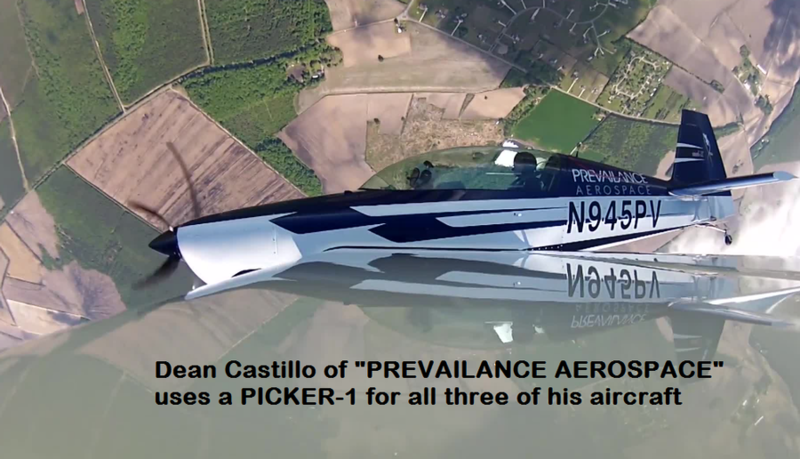 This is a family owned aviation product design company headquartered in Flushing Michigan near Dalton Airport (3DA). 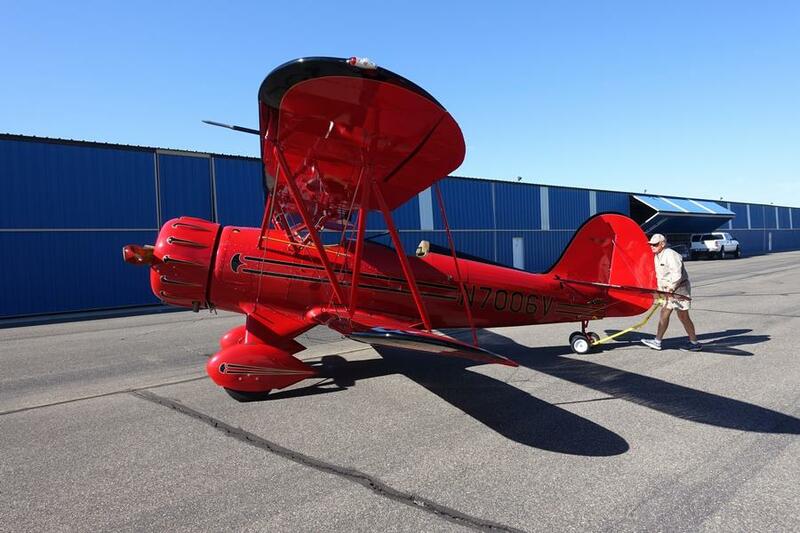 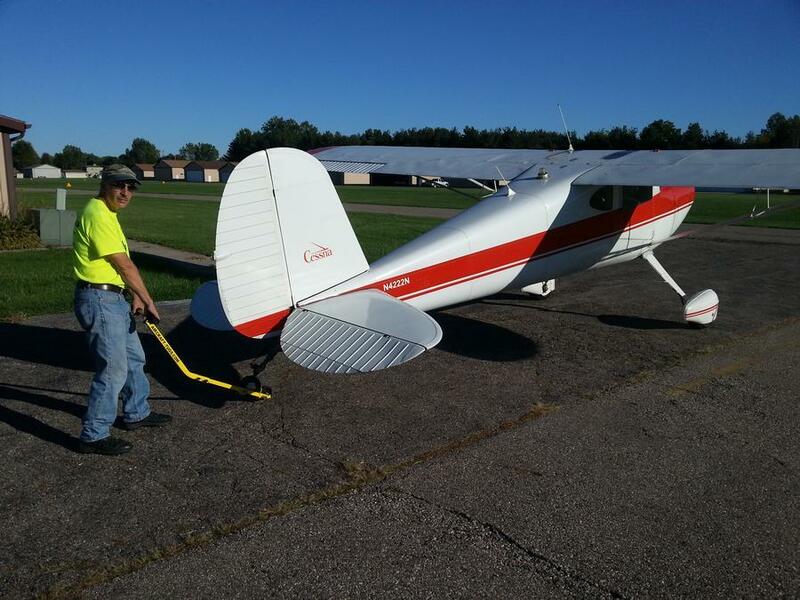 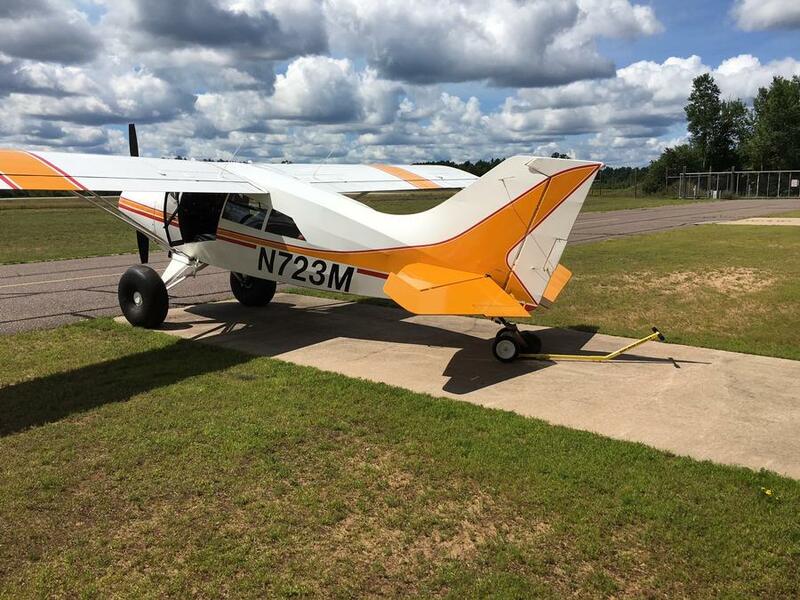 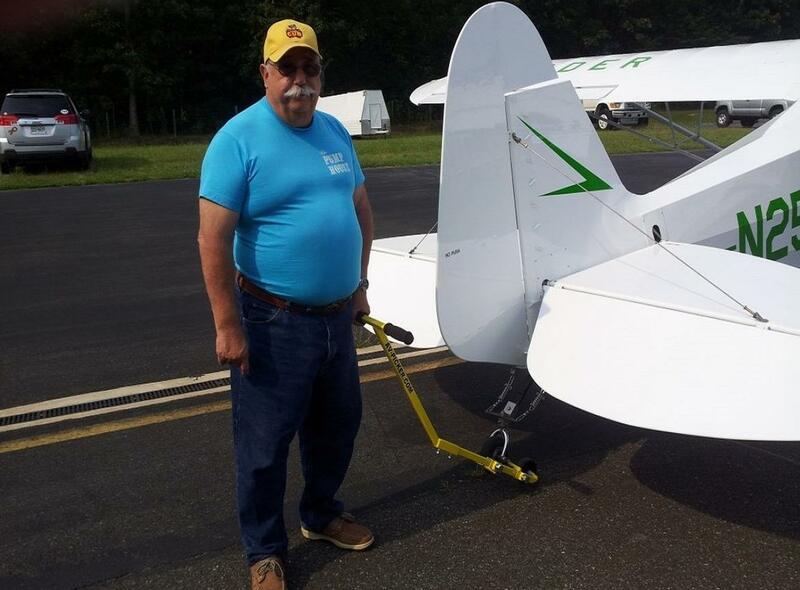 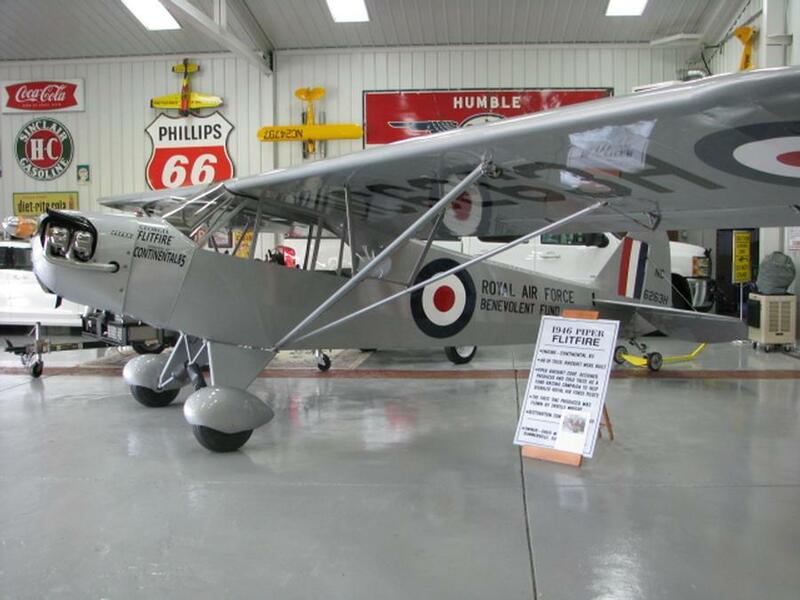 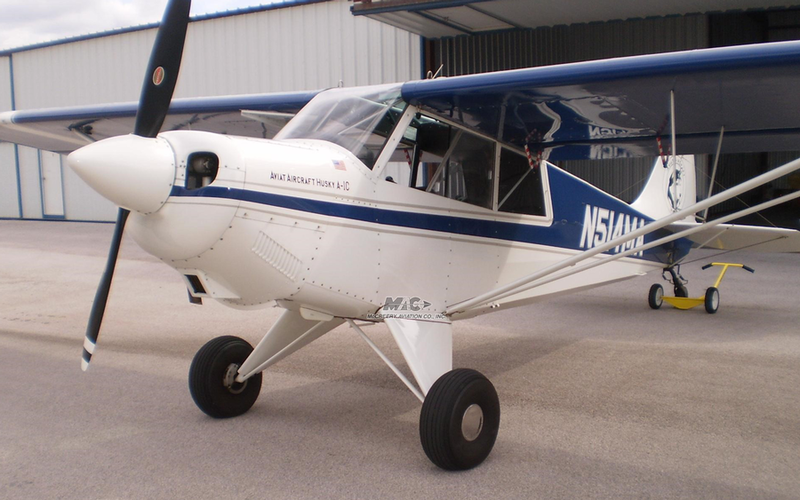 Our family has a 40+ year history with Dalton airport and the General Aviation community. 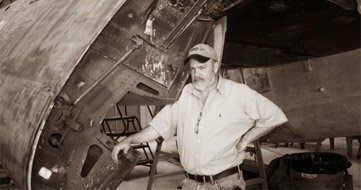 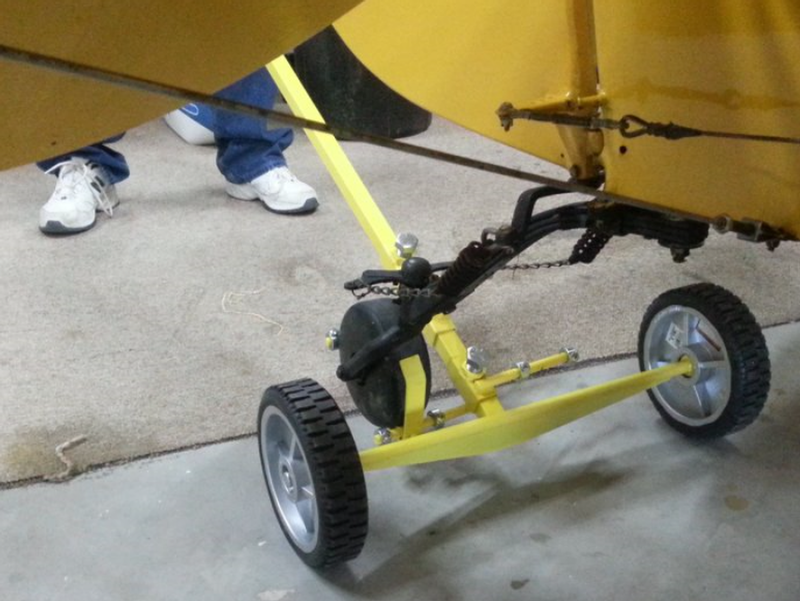 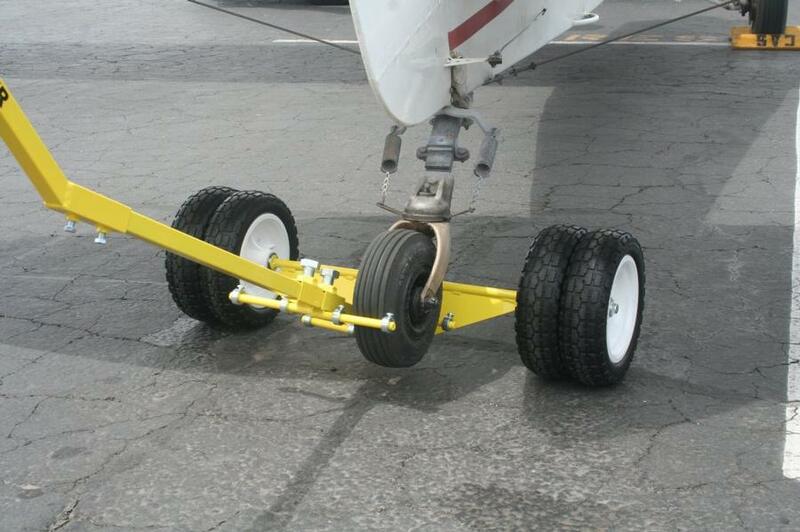 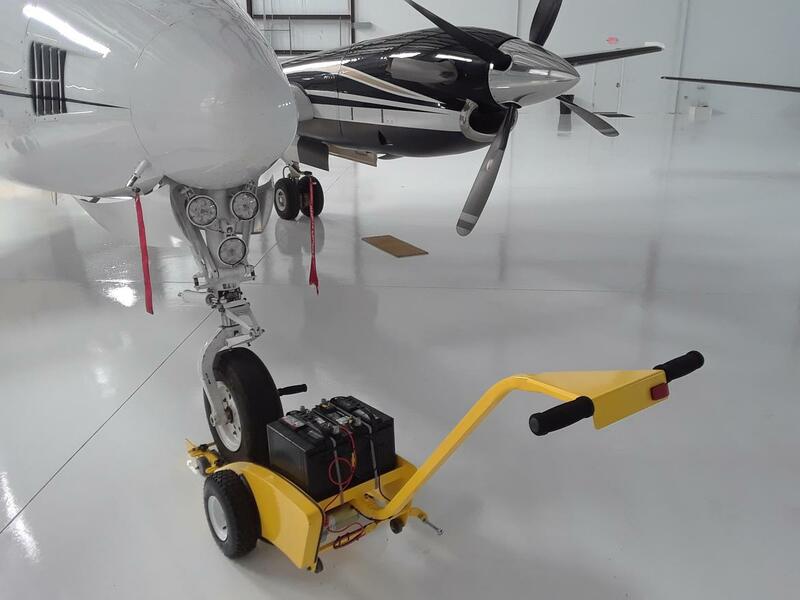 Our IRWIN family has also been designing powered Aircraft Tugs & Towbars for the General Aviation & Aerospace industry for almost 30 years, we have no plans of stopping. 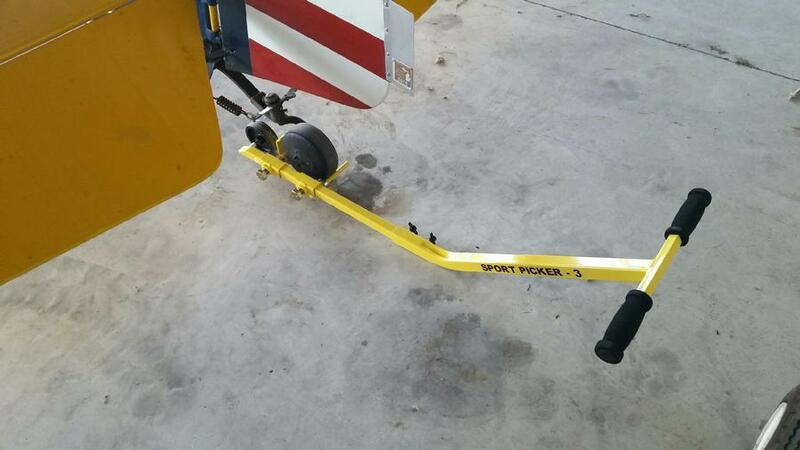 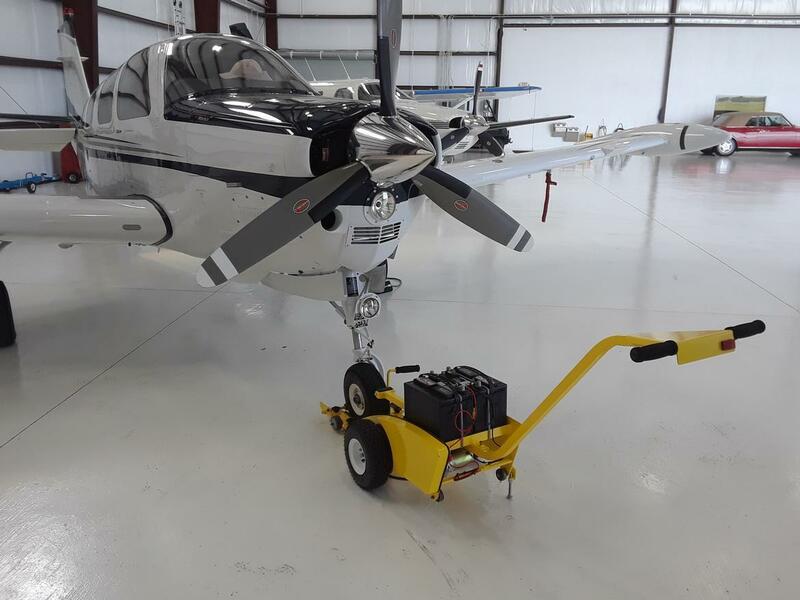 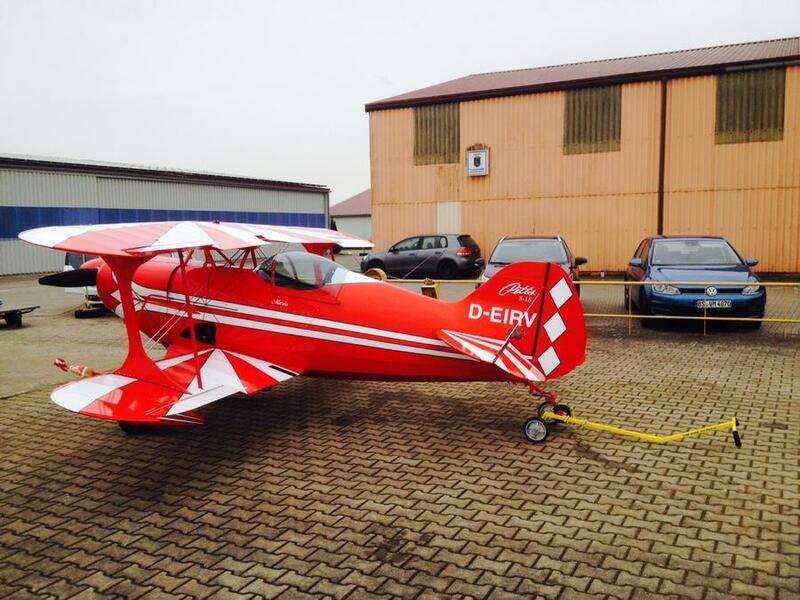 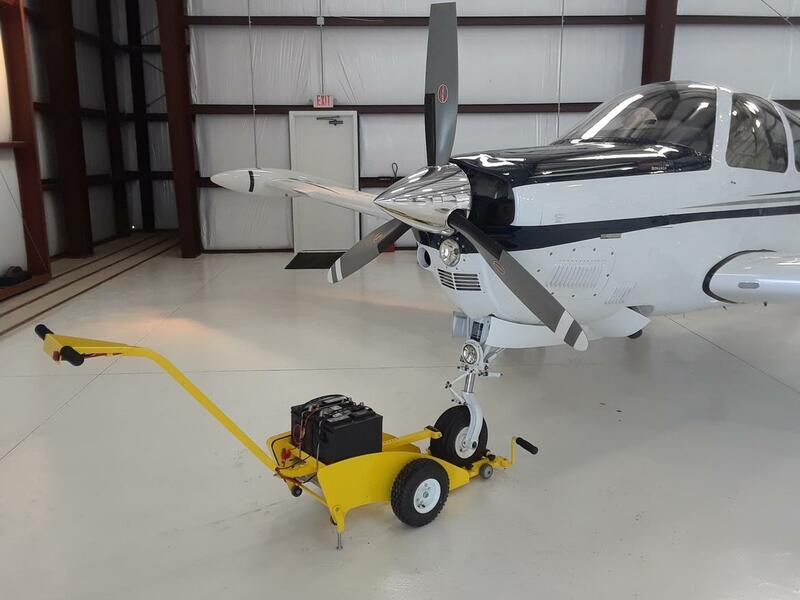 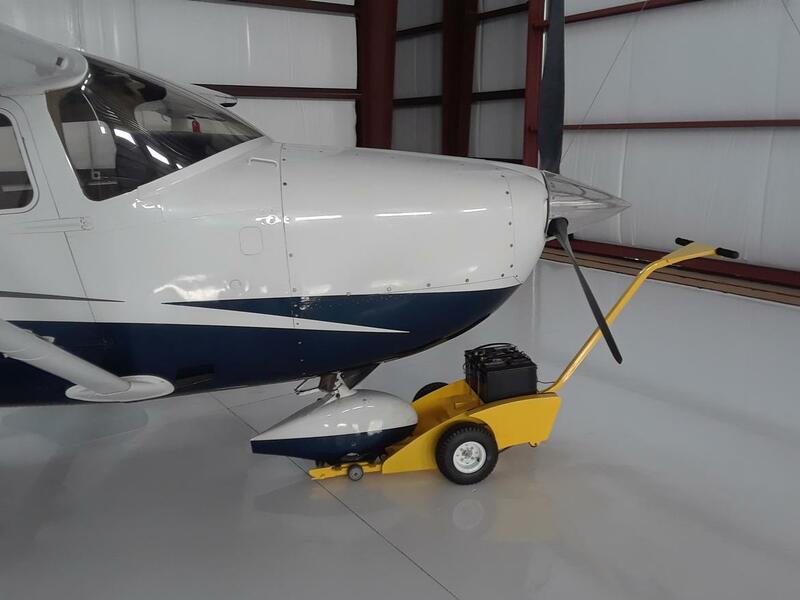 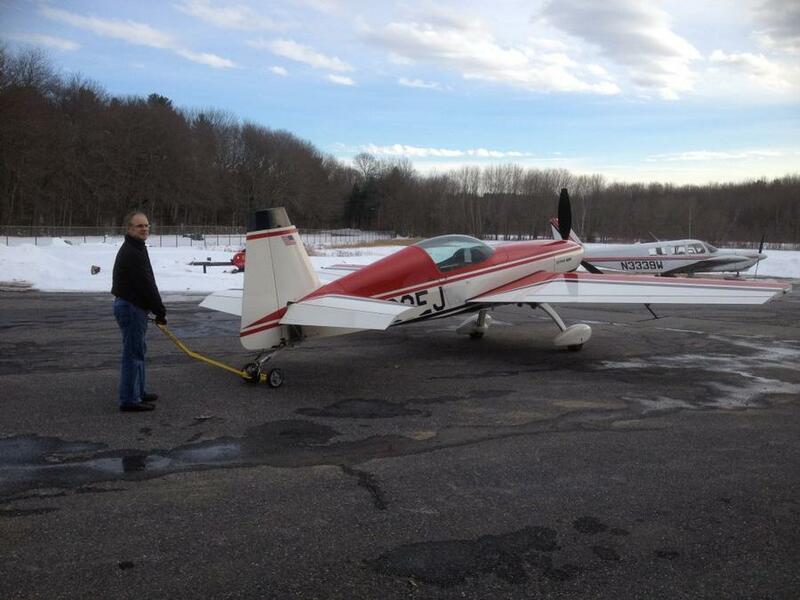 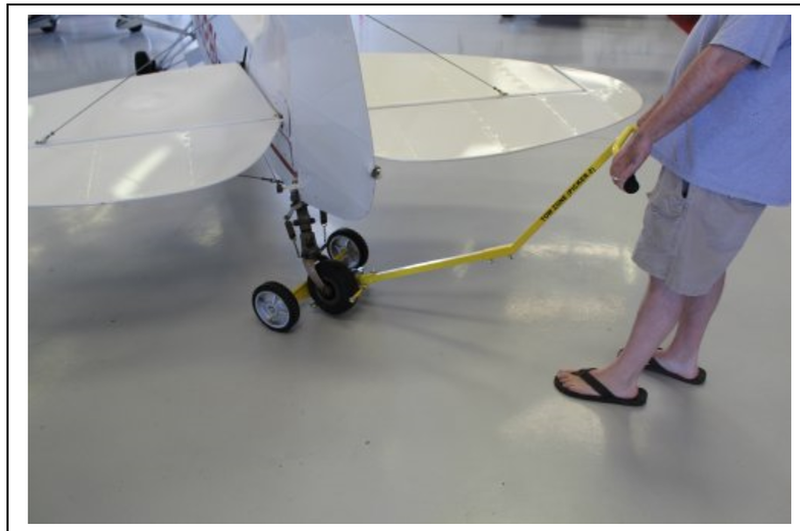 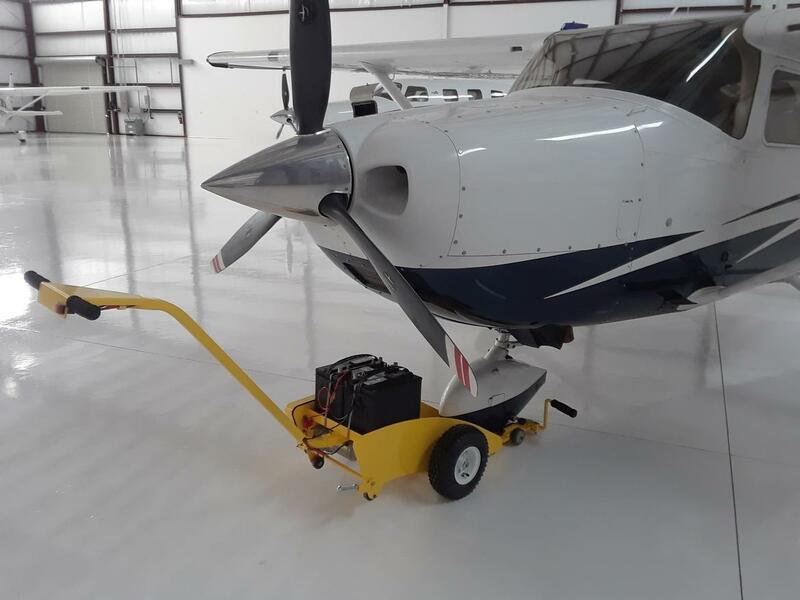 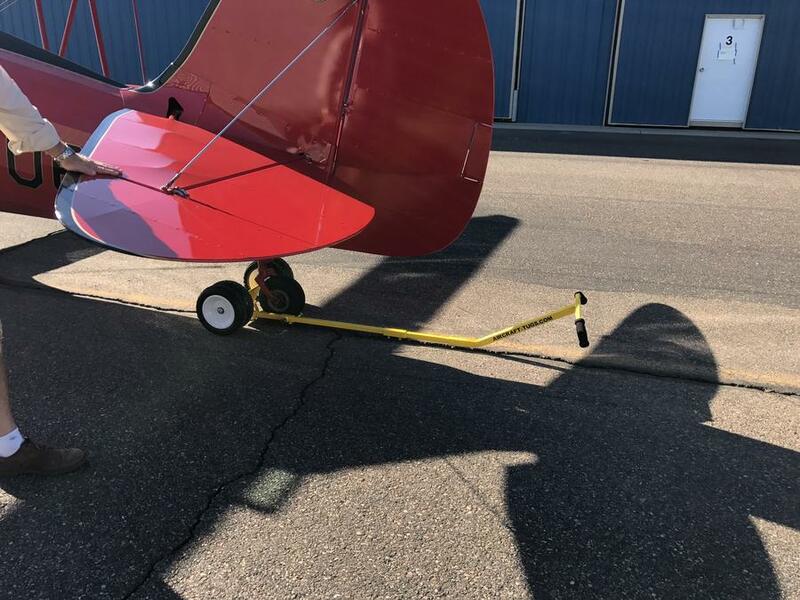 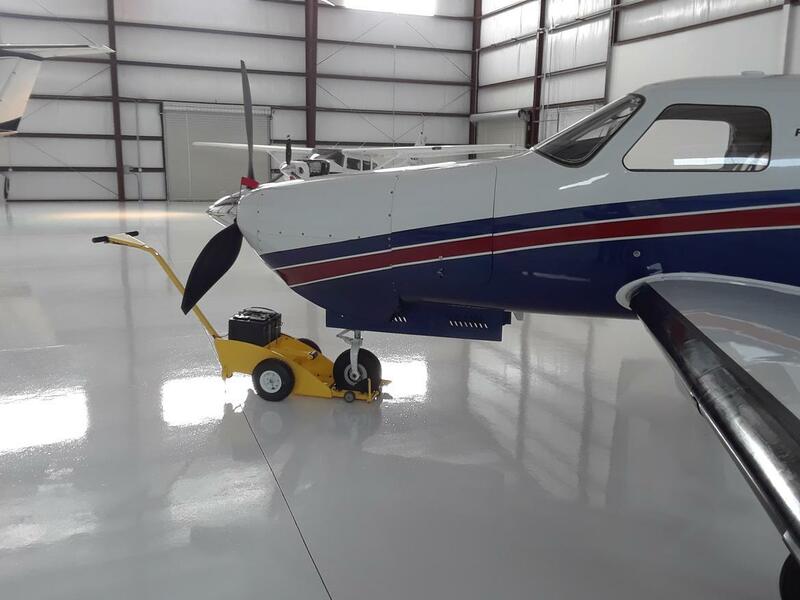 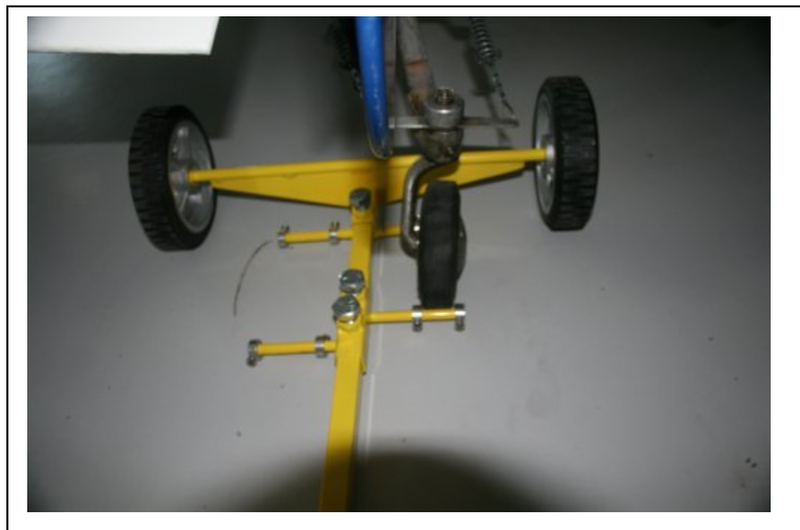 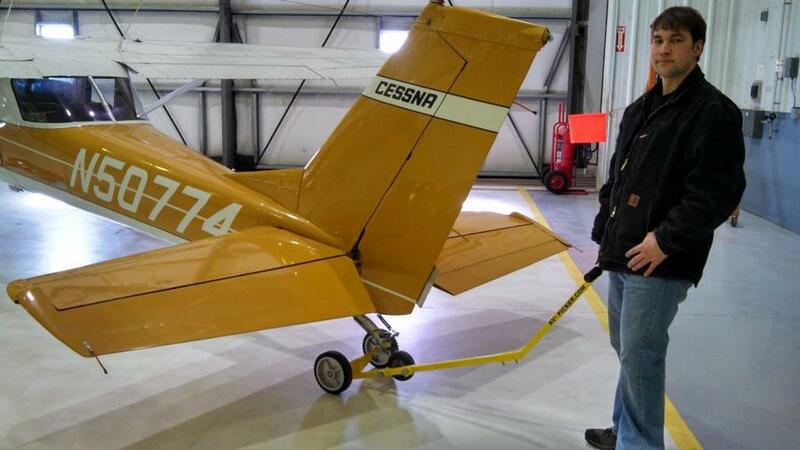 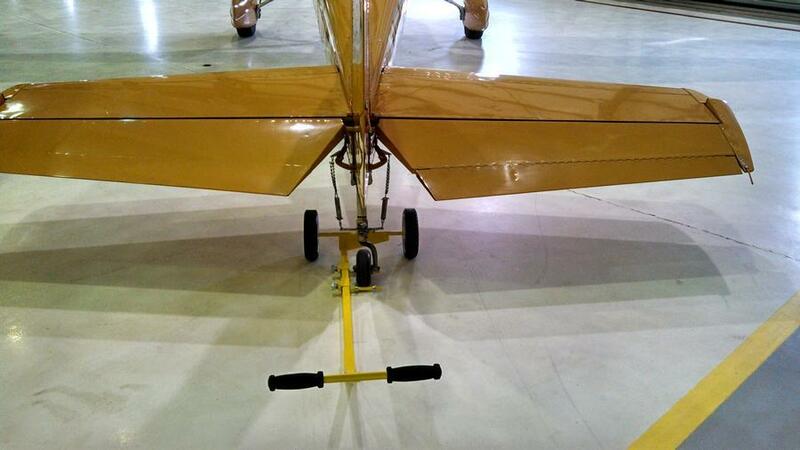 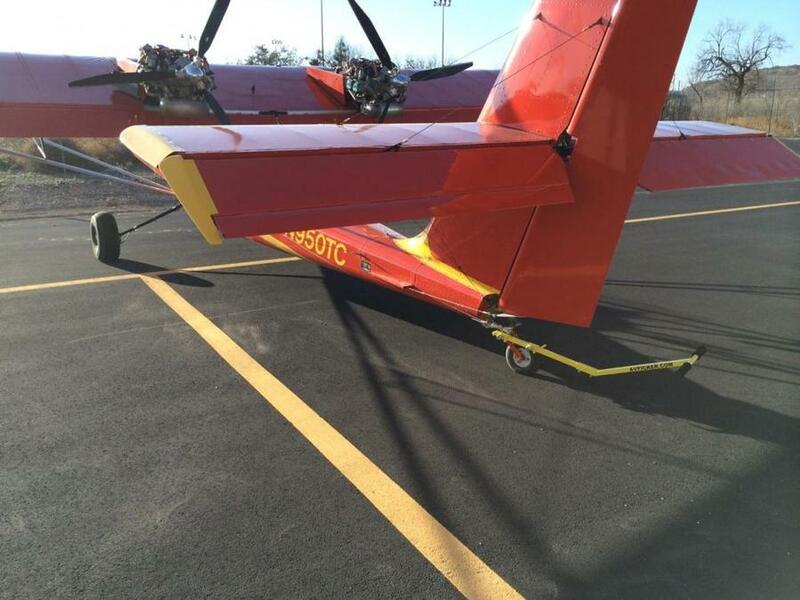 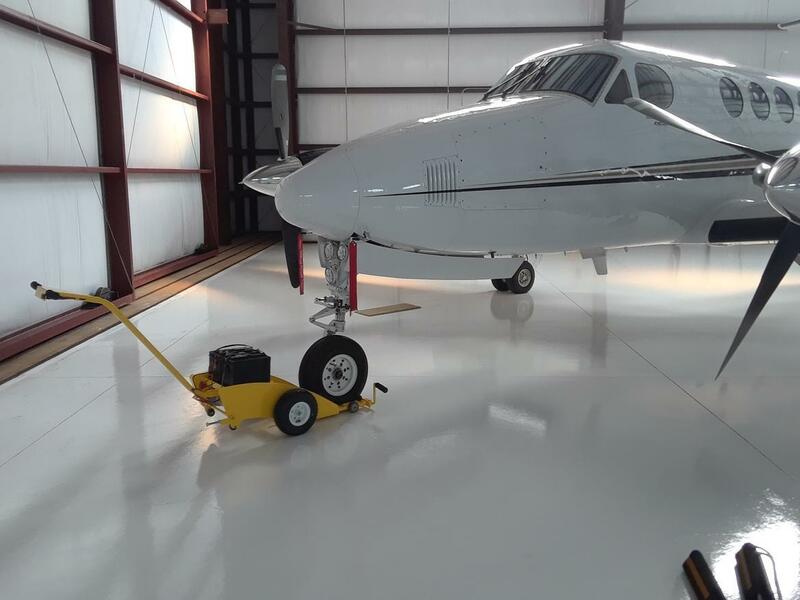 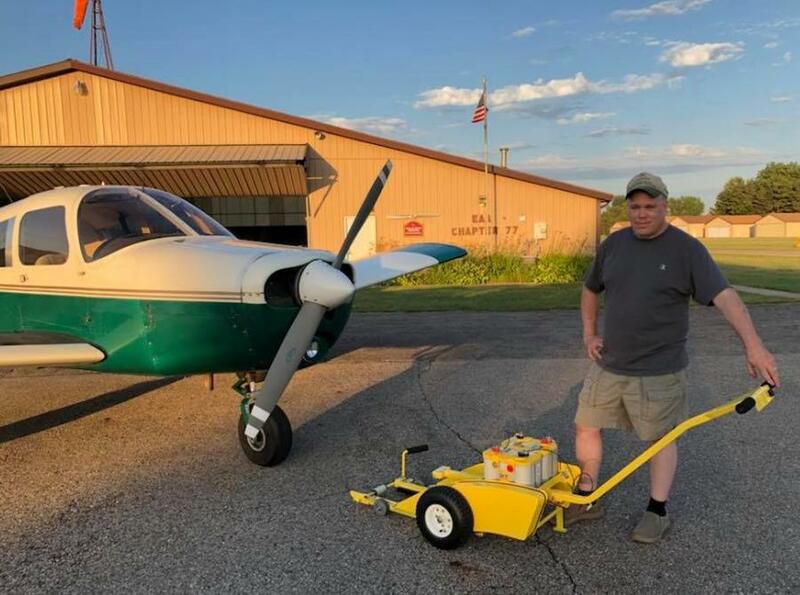 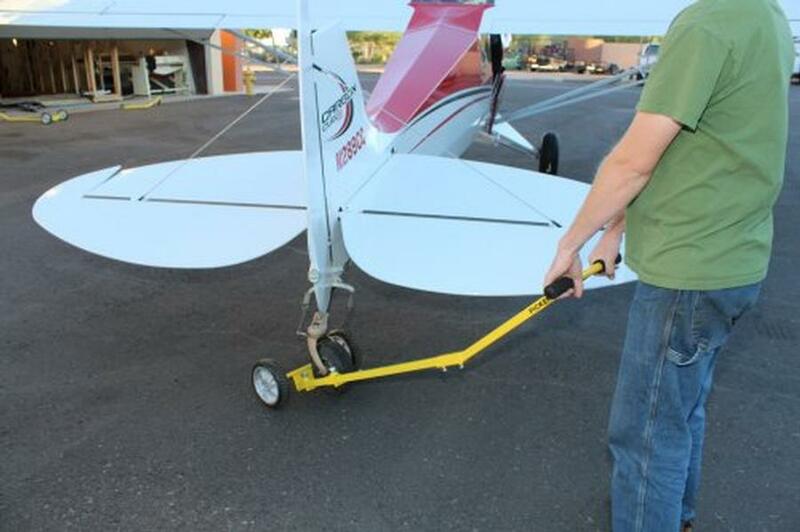 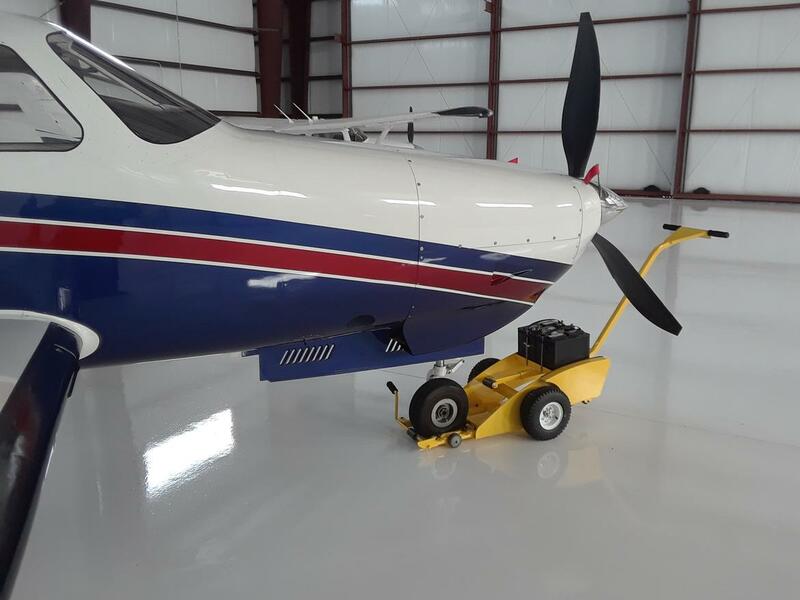 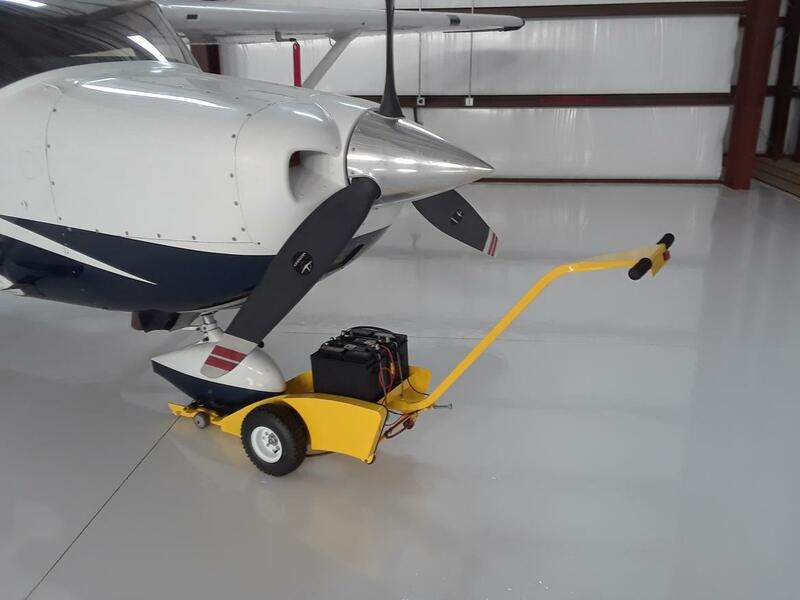 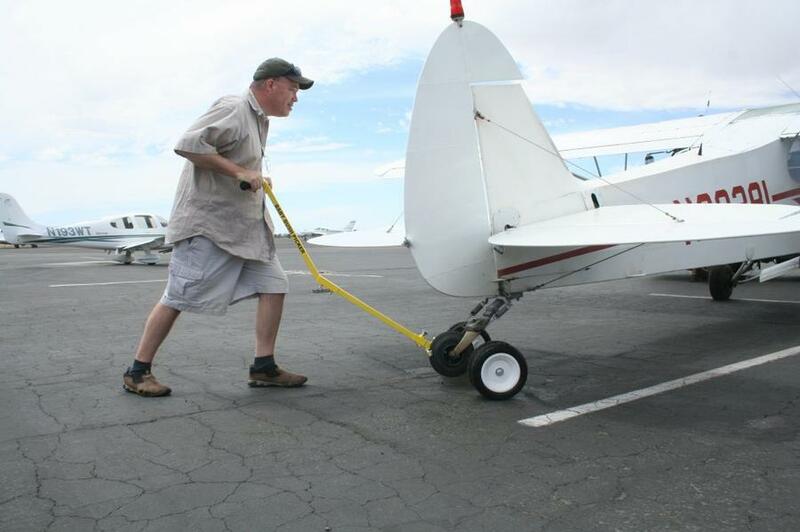 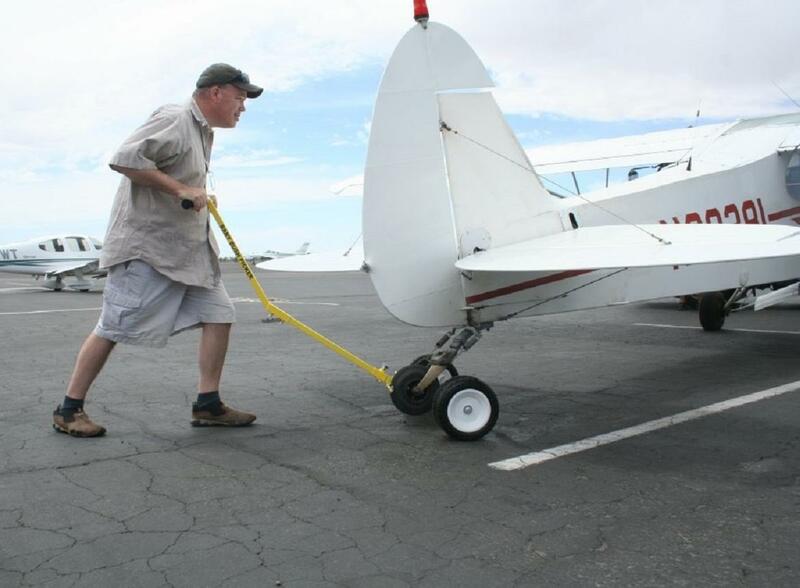 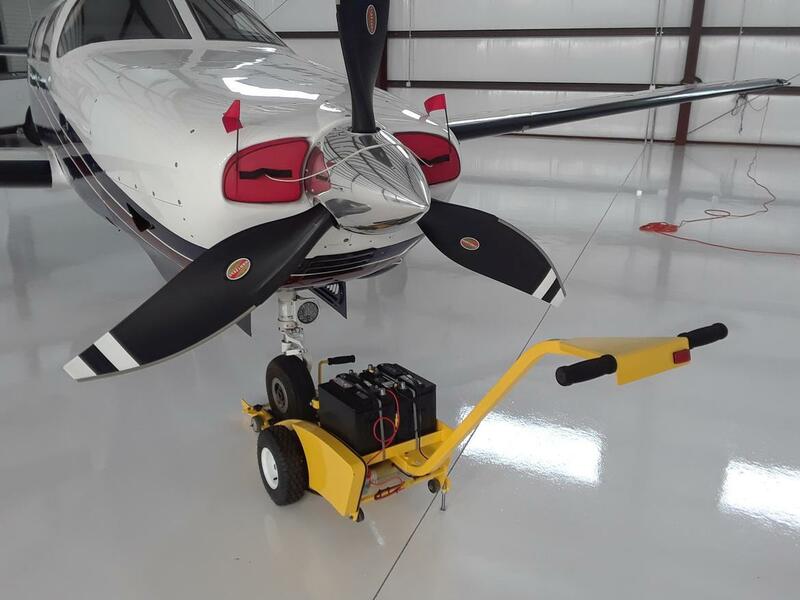 We've spoken to literally 10's of thousands of pilots over time and hold many decades of "lessons learned" when it comes to engineering a simple effective and affordable solution to moving your aircraft safely and confidently.